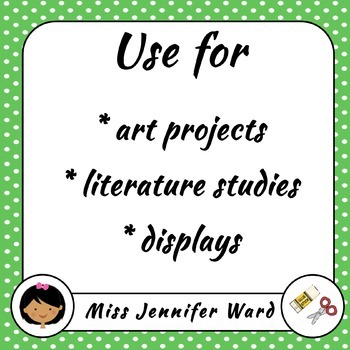 This is a wonderful group activity to use at the start of the year or you could use it as a literacy response for fairy tales. 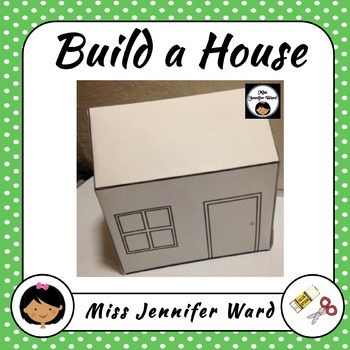 Included is a template of 7 pieces that when glued together make a house that is about 24cm in height (printed to A4) or 45cm in height (printed to A3). This version includes windows and doors. Written instructions and tips to build are included. Printing Recommendations: Print as is or for a smaller house print onto A4.